Do you like the New Jewellery?… We do. Our Jewellery doesn’t just have style, it has quality! It has elegance! 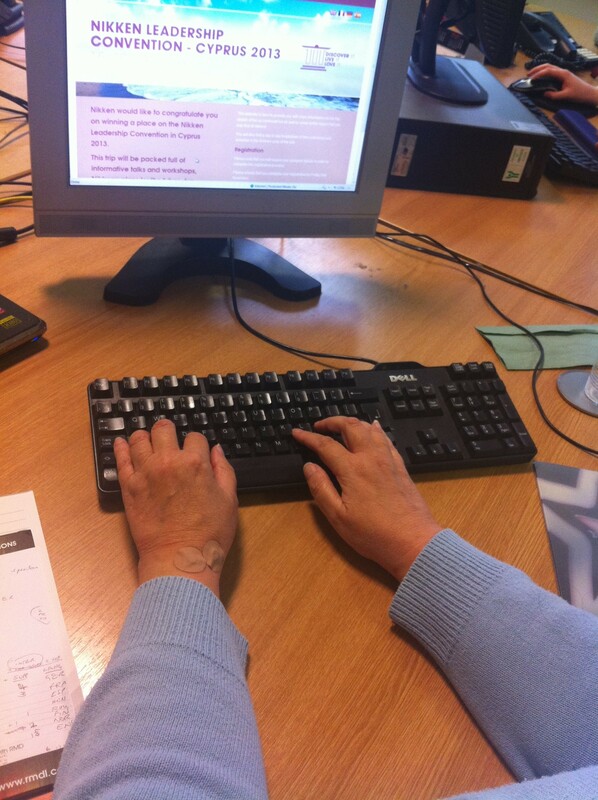 And it has technologies that will help aid your wellbeing! Three products each as good as the other that have been made with the technologies (Magnetic, Far-Infrared & Negative Ions) that synchronise together to leave a feeling of tranquillity and relaxation. 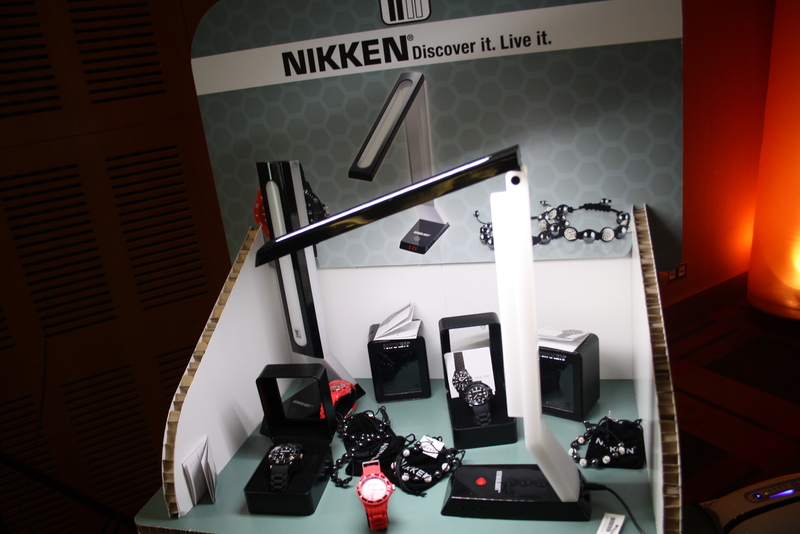 Both the Nikken TriPhase® Watch and the Kalkei TriPhase® Bracelet have all three technologies. With the Kalkei Magnetic Bracelet we have taken a popular high street trend and combined it with Nikken’s magnetic technology. With fashionable colours and styling we have created this new jewellery for everyone to enjoy. It has 600 gauss magnets that have the power to replicate the Earth’s magnetic energies, proving you can maintain wellbeing and be stylish. Our Digital Team love the new Jewellery! Donna our Digital Marketing and Events Manager says “I love the new Kalkei TriPhase Bracelet and wear it most of the time, during the day at the office and out in the evenings – so many people comment on how pretty it is and ask where they can get one – which starts off the conversation about the TriPhase technology and Nikken”. Product Developer, Matthew Smart helped create the contemporary jewellery “Being able to develop highly fashionable jewellery infused with our Tri-Phase technologies is the best part of my role within Nikken. The Nikken Watch has to be my favourite, this is a first for Nikken Global and one that I’m proud to say was launched in Europe first. Knowing that our products can sit alongside high street brands but have our advanced technologies is a good feeling. Making sure Nikken Europe is at the forefront of jewellery design is my passion and I hope that our designs help our current consultants to attract a new generation of Nikken consultants”. Overall, our new jewellery is our best yet, not only because of the sophisticated styles and colourful looks, but the technology behind it too. This range will not only benefit your well-being but will keep you up to date with the latest trends, and show you the more fashionable side to Nikken. How do the Digital Team use Nikken Products? So many companies talk about how amazing their products are, but do they really believe it? Do they even use them themselves? The Digital Team here at Nikken actually use many of the products, on a daily basis, at work and at home. 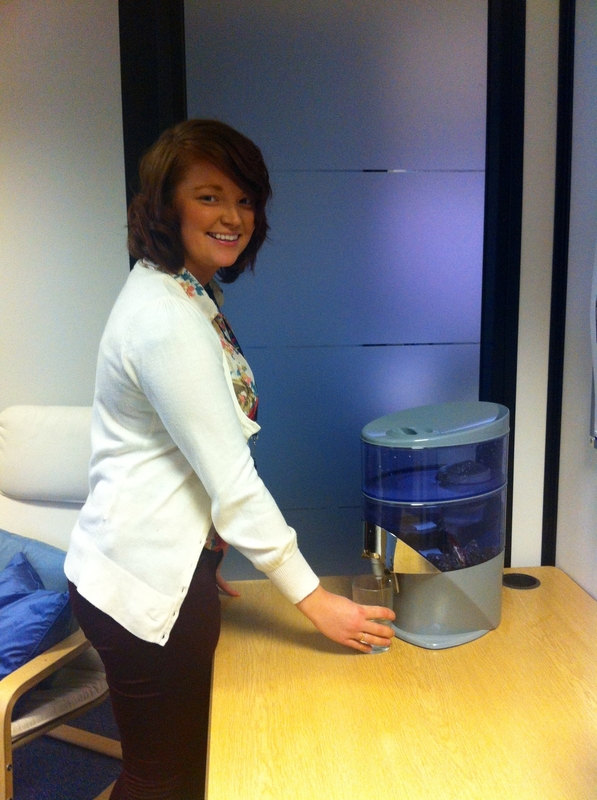 The PiMag Waterfall is the most used product in the office, with all of us drinking a lot more water. (Hint: if you find yourself not drinking as much, try adding a little sugar free cordial to your glass of water). Another well used product is our beloved KenkoAir Purifier. As it sits in the corner of the office, we often hear it roaring away, flashing red to remind us that it’s still there, cleaning through the air. 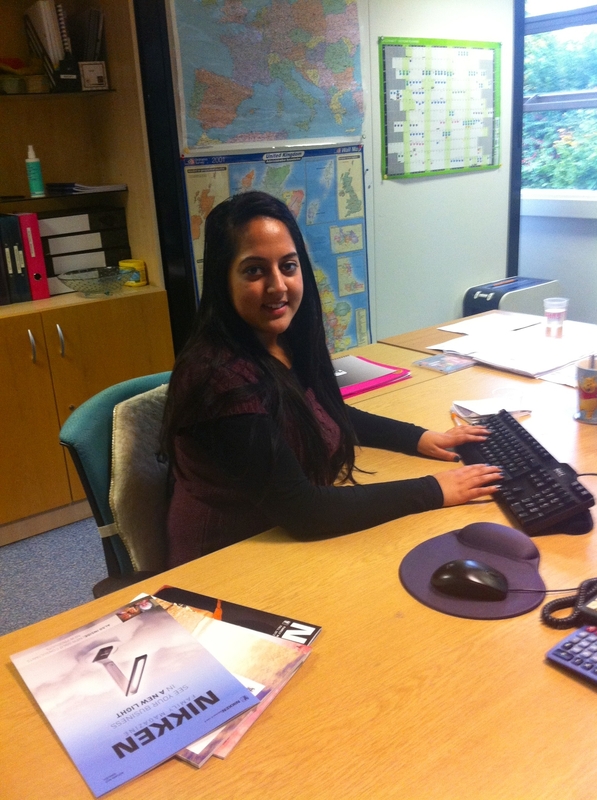 Donna is our Digital Marketing and Events Manager here at Nikken, and by far the biggest user of Nikken Products. Just from listening to her daily routine, you can really see how she gets the most out of Nikken. As Donna’s alarm sounds and the Kenkolight comes on, she wakes up feeling recharged thanks to her Nikken Sleep System. Showering with the PiMag Ultra Showerhead followed by a mini pamper with the Seisho Skin Care Range, she feels refreshed and revitalised. 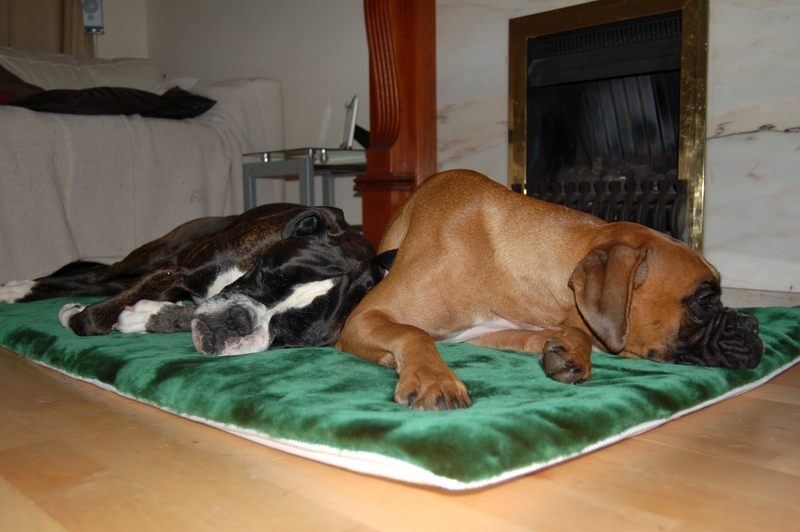 Not only does Donna sleep in comfort but her pets also get to enjoy their own individual Nikken PetPads. With KenkoAir in most rooms, and a regular dose of Ciaga V and Lactoferrin, she really does feel much healthier. These are just some of the items that are used on a day to day basis along with the latest jewellery, the new Kalkai Triphase Bracelet and always a Powerband. Mira, the office newbie, is actually fascinated with the Nikken products, and has to stop herself from wanting to purchase a lot of items. Although she hasn’t been able to use a wide range of products yet, the ones she has come in contact with have proved to do what they say, and are very impressive. She is drinking more water than she did before from our PiMag Waterfall, while she sits comfortably on her Nikken KenkoSeat. Next on her list is to invest in the PowerPatches to stop her annoying headaches, and some Kasai Multi-Vitamin and Minerals to really get her going. Rosemary’s second favourite has to be the Kenko Mattress, although these have been replaced by the KenkoPad, Rosemary finds herself having a good comfortable sleep, sometimes not wanting to get out! Hopefully from this you can see that we all use products for different reasons in our own personal ways. So why not use your products to suit your lifestyles and let us know your favourite products and how you use them?